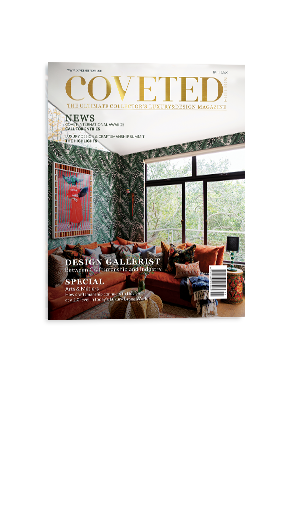 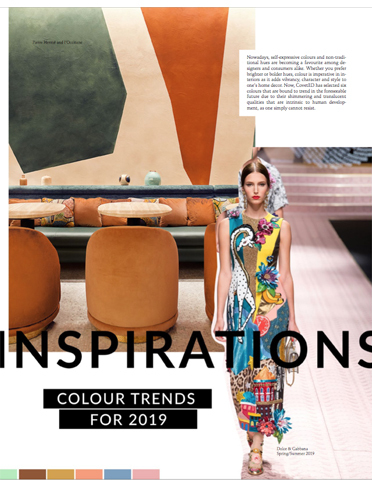 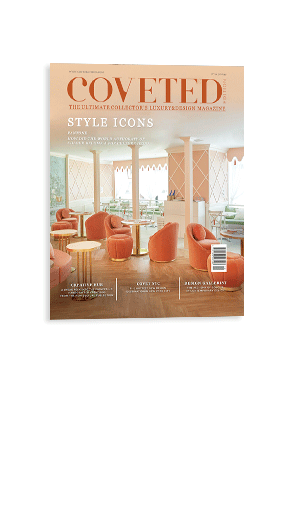 This issue is all about colour and how it will influence Interiors, Design and Fashion in 2019. 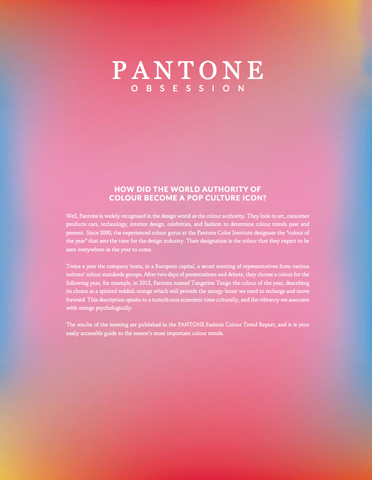 From books we covet and decorating with colour using a mid-century modern style, to trend forecasting for next year, our Pantone obsession and CovetED’s very own selection of favourite trends regarding Colour and how it can be used in Interior Design and Fashion. 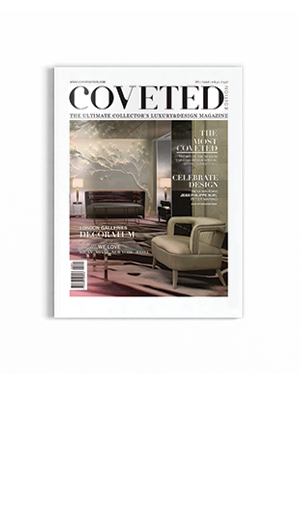 We continue to explore the treasures of craftsmanship, presenting the new project CULTURE CREATIVE HUB. 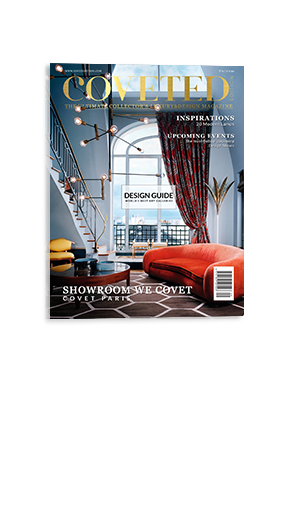 Created by COVET FOUNDATION with the focus of challenging the ancestral arts through design and projecting them into the future, CULTURE promotes a space of discussion, bringing together artisans, artists and designers for an unexpected link between Arts&Crafts and Design. 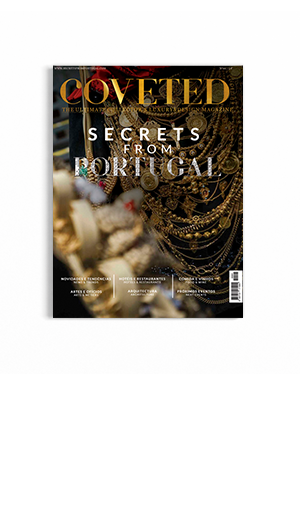 You will find out a lot more about this project in the next pages. 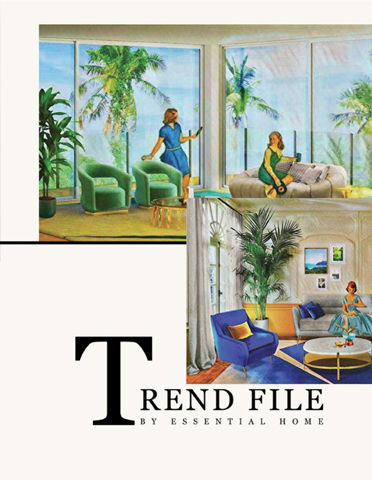 On News&Trends, we bring you the latest news of the industry as usual. 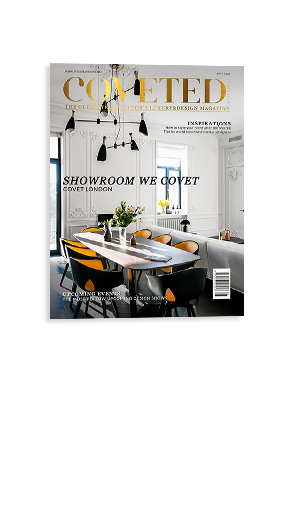 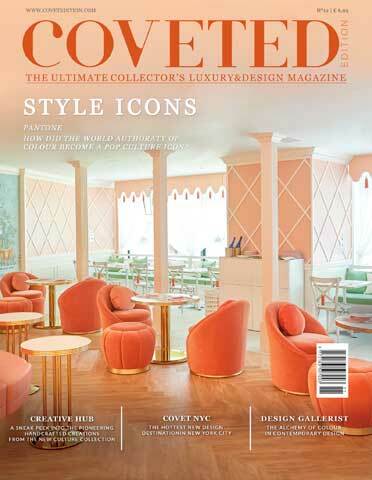 I would like to highlight the new project COVET NYC, a new luxury design experience in New York which is shaking the interior design industry worldwide. 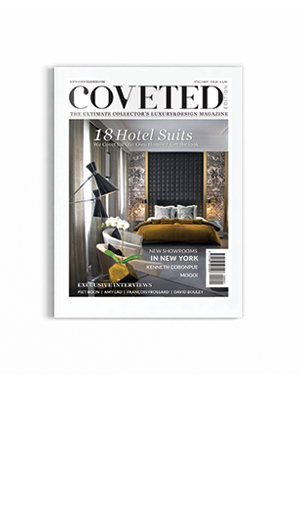 Speaking of luxury experiences, have you ever wondered how a luxury hotel works behind the scenes to deliver the best possible one? 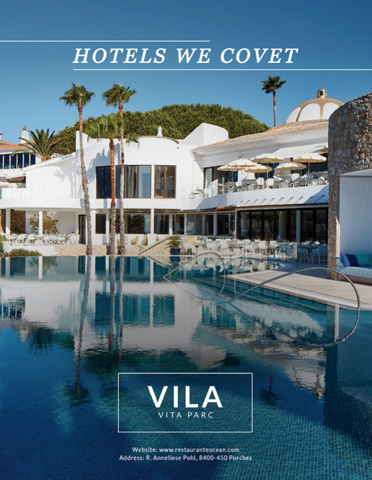 CovetED spent a week at Vila Vita Parc, one of the Leading Hotels of the world, for you to find out. 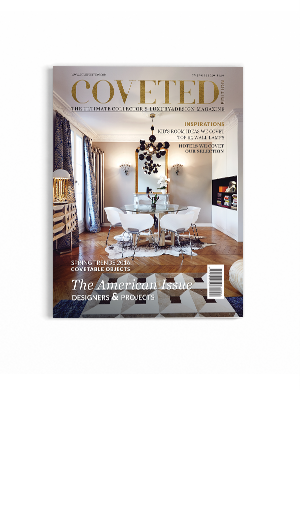 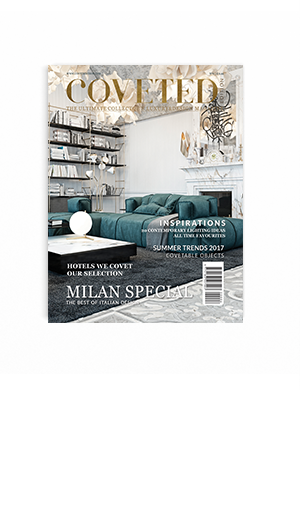 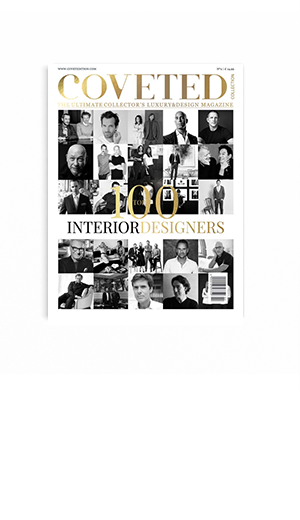 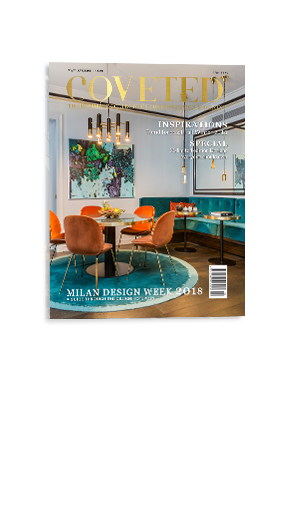 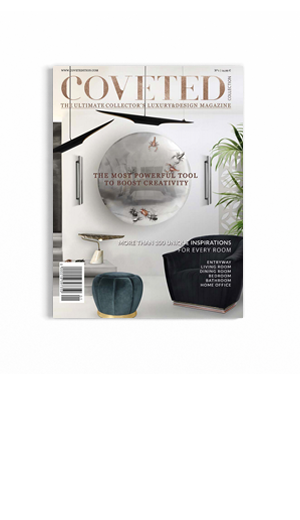 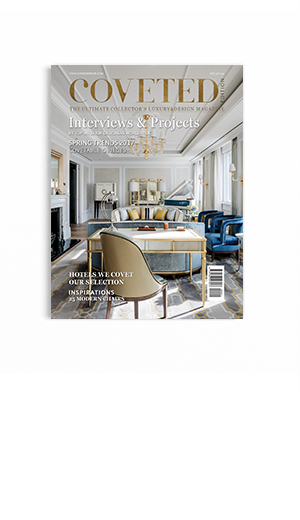 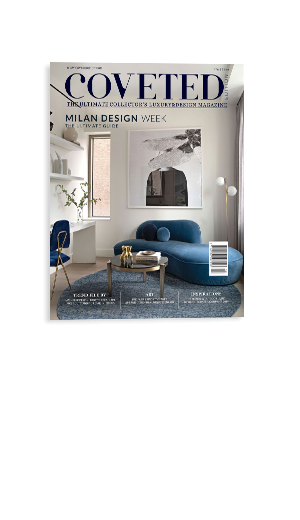 Also don’t miss out interviews to top interior designers Karen Howes and Tim Mutton, whom we loved to meat in person, and the beautiful projects worldwide created by the world’s leading professionals of the industry. 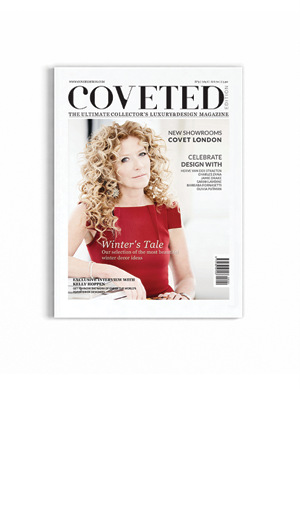 PS: If you are looking for extra inspiration, visit ou Youtube Channel: COVETED MAGAZINE. 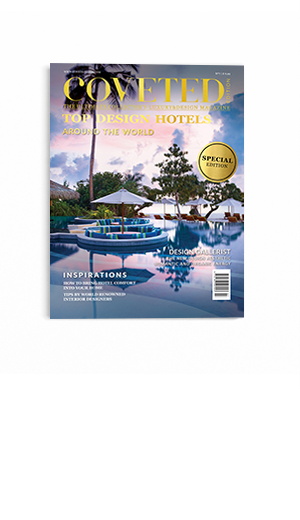 I wish you a wonderful new year full of love and success!